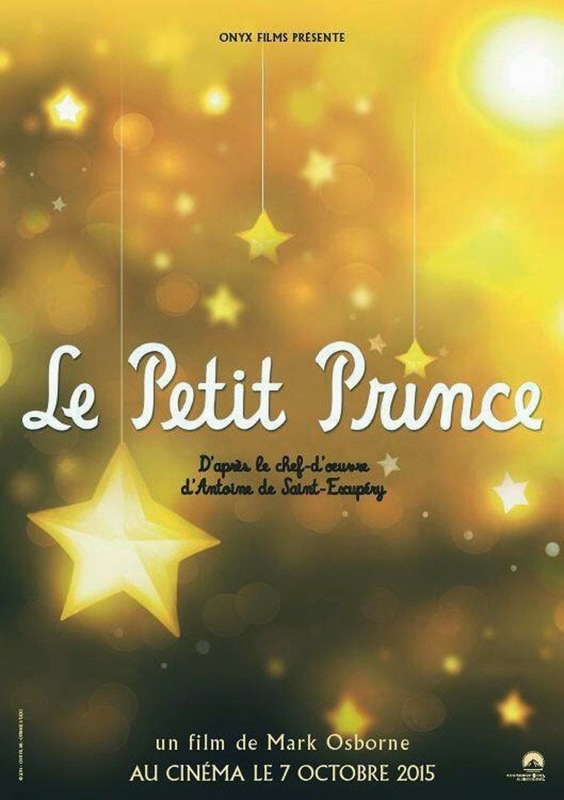 Antoine de Saint-Exupéry's The Little Prince is a beloved tale of self-discovery. It touched million of hearts, including mine. It was so eye-opening that it was adapted int he 1970s. Now to reimagine it for the current generation, a new adaptation will be brought to us by director Mark Osborne, one of the directors of Kung Fu Panda. The movie is a unique 3D experience featuring the voices of Rachel McAdams, Mackenzie Foy, James Franco, Jeff Bridges, Marion Cotillard, Benicio Del Toro, Paul Giamatti, Ricky Gervais, Albert Brooks, Bud Cort, Jacquie Barnbrook, and Riley Osborne. Watch the new trailer of The Little Prince (Le Petit Prince) movie adaptation. Also check out these pictures. The Little Prince will journey straight to your hearts, in theaters October 7, 2015.